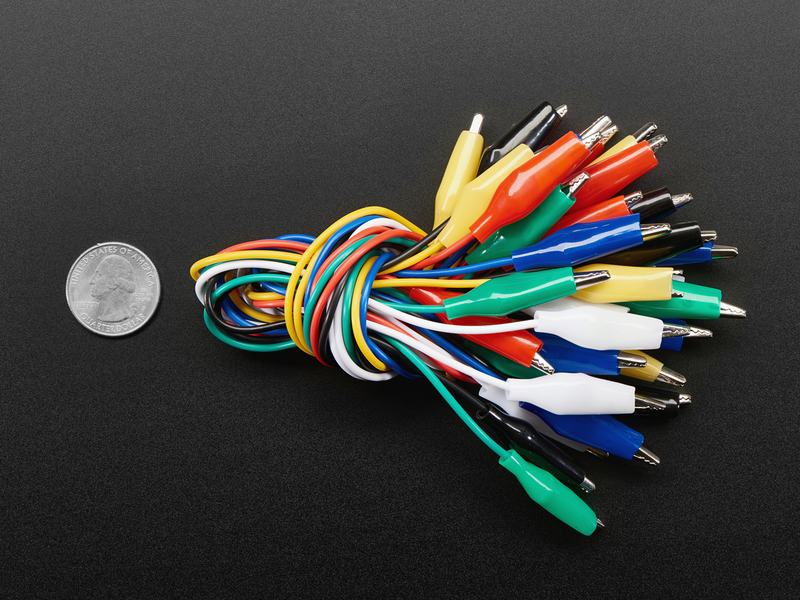 NEW PRODUCT – Small Alligator Clip Test Lead (Set of 18) « Adafruit Industries – Makers, hackers, artists, designers and engineers! 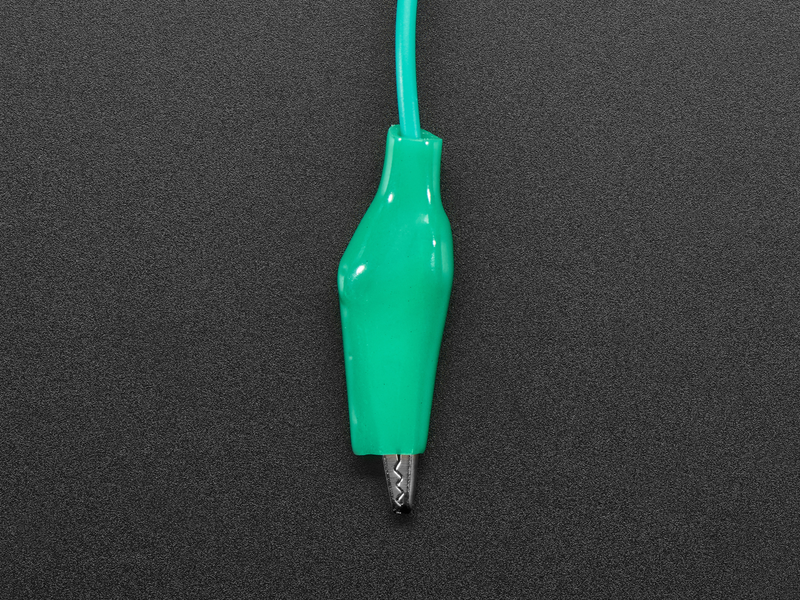 Connect this to that without soldering using these mini alligator clip test leads. 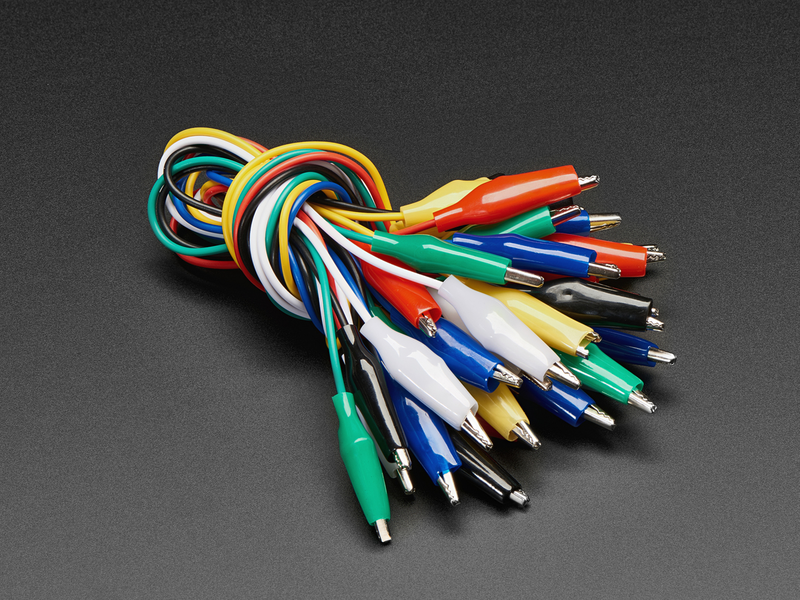 15″ cables with alligator clip on each end in six colors. Strong and grippy, these always come in handy! 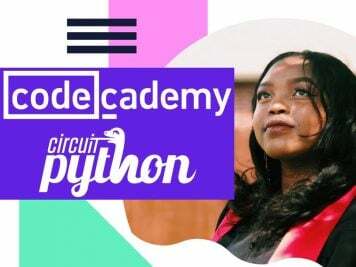 We often use these in conjunction with a multimeter, so we don’t have to hold the probes in place, or with wearable projects, or for quick prototyping with big-pad circuit boards like microbit & Circuit Playground.